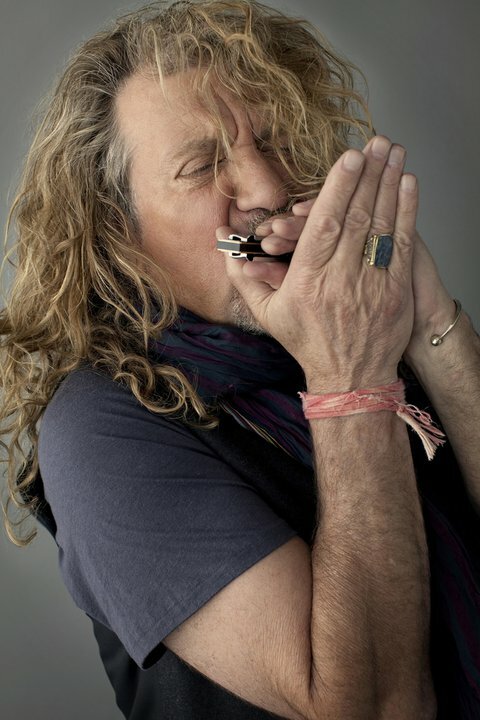 A campaign to save a Bath, UK pub has received support from Led Zeppelin’s Robert Plant. This Is Bath reports the singer has given his support to the Bell Inn Community Buyout, along with others, including The Darkness, Ultravox frontman Midge Ure, and Bath rising star Gabrielle Aplin. "For the last ten years or so, many of my musical adventures have been with friends from Bristol and Bath,” says Plant, “so I'm fully aware of the Bell and its legacy and its contribution to the musicians and audience in the surrounding area. To me, the Bell is a crucial and integral venue and a great window into the world of music and entertainment in the West Country." The Bell Inn Community Buyout scheme has until March 20 to raise the £925,000 needed to bid for the Walcot Street pub. The scheme is offering local people the chance to buy shares from £500 to £20,000. For more information visit, Bellcommunity.org.uk.